You’re going to want to be listening to some Big Band music when you’re reading this. You know the good stuff, Tommy Dorsey, Benny Goodman, and most of all, Glen Miller of the Army Air Corps Band. For good reason. It’s more than a “sentimental journey.” It’s a real deal. 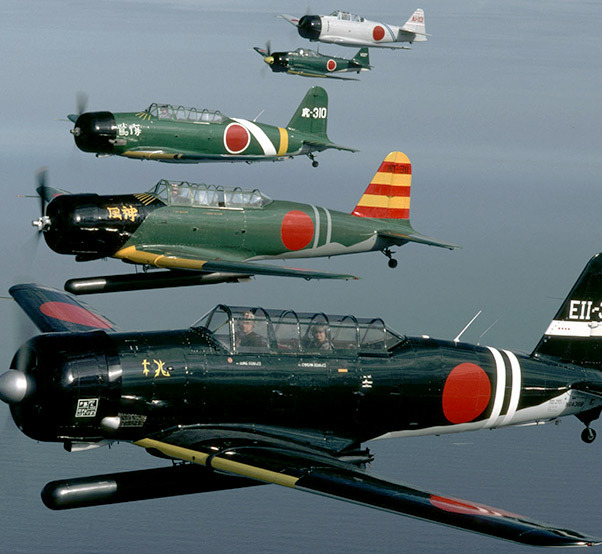 The “Tora Tora Tora” Pearl Harbor aerial re-enactment team of the Commemorative Air Force is coming to the Los Angeles County Air Show March 19-20, at Fox Field in Lancaster. It is a stirring re-enactment. Nobody who has ever been in the midst of a war wants more of that. But history is important, and living history is a way to get eyes on what our fellow American family members survived, and what hundreds of thousands of them did not survive. On the morning of Dec. 7, 1941, George Welch and his friend, Ken Taylor, were still engaged in a poker game that followed a rooftop party that started on the night of Dec. 6. In other words, they were dressed. Mess dress is the closest thing to a tux and tails in the military wardrobe department, and Welch and Tailor were still in their slightly rumpled mess dress dealing the cards and playing them when the attack “by forces of the Empire of Japan” commenced as President Franklin D. Roosevelt noted in his Day of Infamy speech to declare the war that the United States was in, effectively, when the bombs started falling on Pearl Harbor. The LA County Airshow, in its third annual observance, is going to feature the Navy’s Blue Angels precision flying team, and they are show-stoppers. 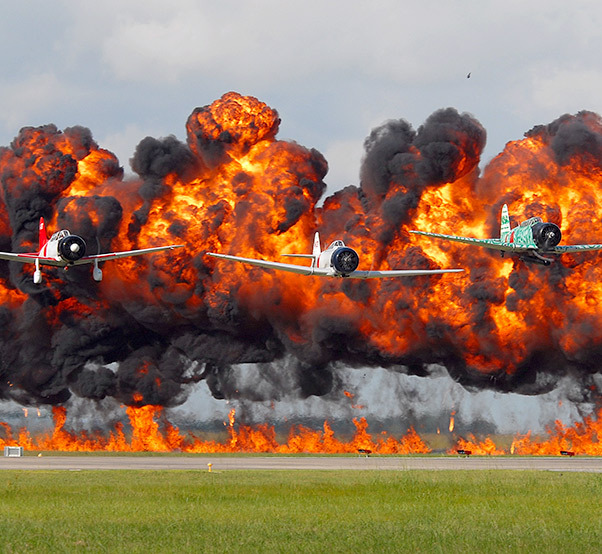 But the “Tora Tora Tora” re-enactment is not to be missed. There will be noise. There will be explosions. There will be piston-engine aircraft making attack runs. With that in mind, talk to your friend or family member if they have deployed in any of the wars that Americans have been tasked to serve in, during, say, the last 75 years. But that said, there is little more thrilling than the observance of vintage “War Bird” aircraft doing what it was that they were built to do, which was to attack, and maneuver. In other words, they were built for war. For dealing death. That is where the solemnity of historical observance comes in. It is less an “ooh and ahh” moment, than it is to understand how deadly serious the work of war is to the ones who must perform when duty calls. Welch and Taylor performed in the highest traditions of service. They were Army Air Corps pilots assigned to the 47th Pursuit Squadron at Wheeler Field, Oahu. Welch phoned and told his flight line crew to have two P-40B Tomahawk fighters gassed and loaded with ammunition, then they jumped in a pre-war Buick and drove to the air field — which was already under attack. “What is not remembered as much is that George Welch went on to have significant ties to the Antelope Valley,” said local military historian Bob Alvis, himself an Air Force veteran of Cold War vintage. 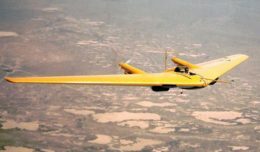 Alvis recalled that after Welch was awarded the Distinguished Service Cross (the highest award in the Army Air Forces, just one level from the Medal of Honor), he went on to do distinguished work as a test pilot at Edwards Air Force Base after World War II. As an Army Air Corps fighter pilot during World War II, Welch downed 16 Japanese aircraft, ending the war as a “Triple Ace,” three times the five aircraft required, and one more. During the Korean War, as a test pilot, he was reported to have shot down MiG-15 jet fighters, but they were not credited because of his test pilot status. “George is part of the history of our Antelope Valley,” Alvis said. 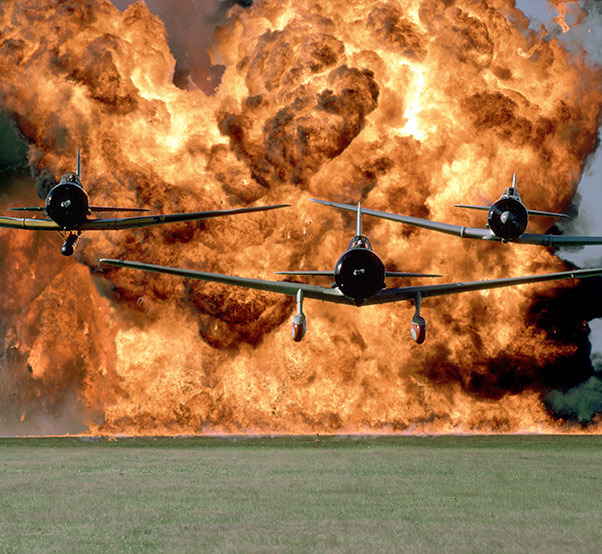 So, the Tora Tora Tora pilots will be zooming over Fox Field, flying vintage Mitsubishi “Zero” fighters, and “Zeke” attack aircraft. In the re-enactment, the simulations will include explosions and fireballs on the field, safe enough for LA County Air Show visitors, but sobering enough to remember the history. Another feature of the day will be a historical forum about the Pearl Harbor attack, sponsored by High Desert Medical Group, that I will be participating as moderator. All efforts are being made to bring in some of the gallant veterans who actually were at Pearl Harbor on the “Day of Infamy” on Dec. 7, 1941. The youngest of them are at the 90-plus mark nowadays. They, too, are history. Living history!